Please someone confirm if I am right...? 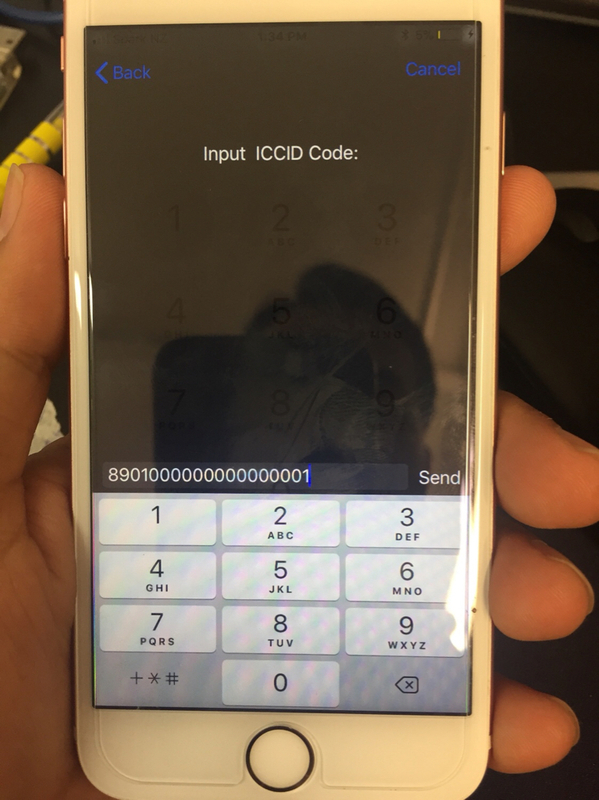 old iccid is working By selecting General Unlock & inputing imsi code or by selecting ur carrier from list of carriers .. with few models n carriers tested.. will test on other models n post result if i have locked models in hand..
How to Input "F" in ICCCID ? there is no way to put abc mode here plz tell me where?